Now available in a range of sizes to suit riders across multiple MTB disciplines, the Nukeproof Generator is a reliable and robust rim that offers superior strength without the weight penalty. 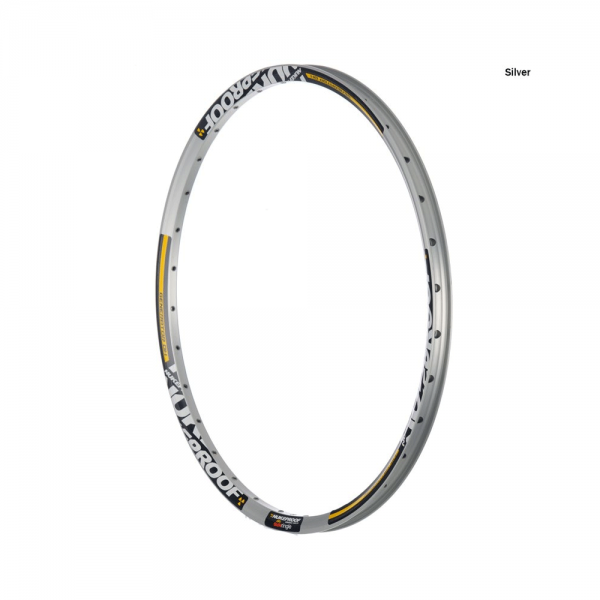 Based on the proven Sun Ringlé MTX rims, the 32-hole Generator is welded for strength and features a 29mm rim width for Freeride and Downhill riding. 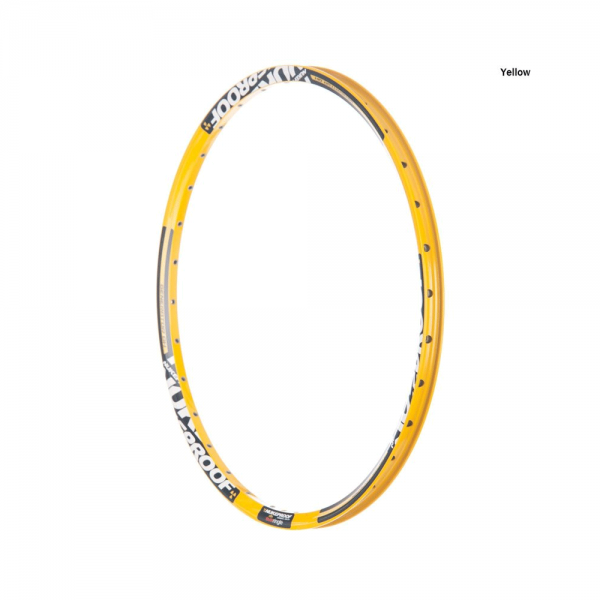 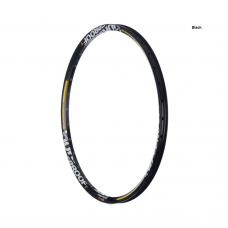 Available in black, silver and Nukeproof Yellow, the Generator rim builds into a strong, light and durable wheelset ready to inspire hard-riding confidence on the trail or race track.